THE year of highly dimensional balayage, seamless natural blends and perfect money pieces—is going strong well into 2018. Check out our top 10 most-viewed, most-liked and most GORGEOUS formulas below (make sure to click the beaker icon for all the deets on each!). Happy hair painting! Looking for a way to usher your summer blondes into the cooler months? Here's your answer. 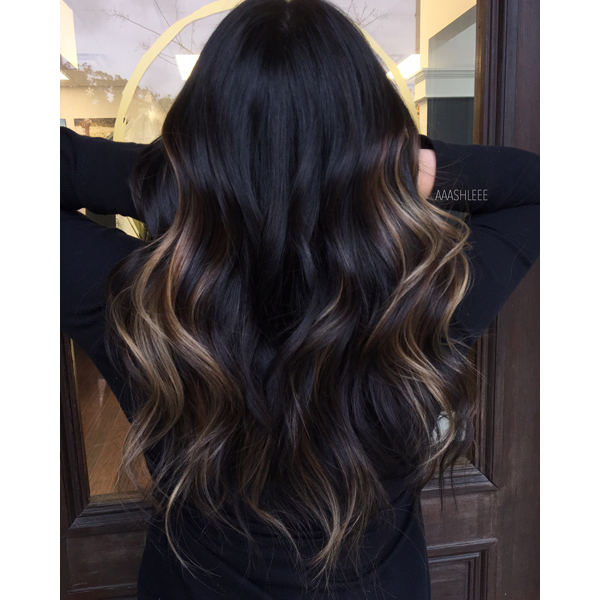 A deep, dimensional, lowlight balayage from #ONESHOT winner Megan Schipani (@shmeggsandbaconn). Haircolor inspiration can come from anywhere—including your morning cup of joe! That’s what inspired this amazing coffee color melt by Justine Landfried (@thefaithfulblonde). Curious about her color formula? Justine spills the beans about her process below! They say coffee makes everything better…and apparently that applies to haircolor, too! 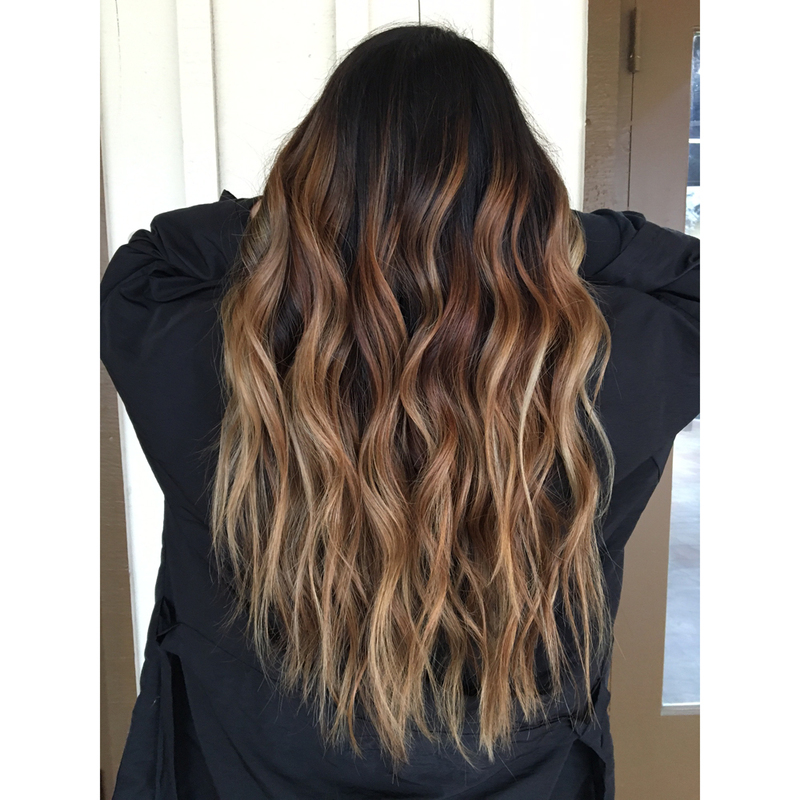 This iced Caramel Macchiato-inspired ombré by Richmond, Va. stylist Haley Kurtze (@hashtaghaleykurtze) received almost 40,000 likes when we posted it on Instagram. 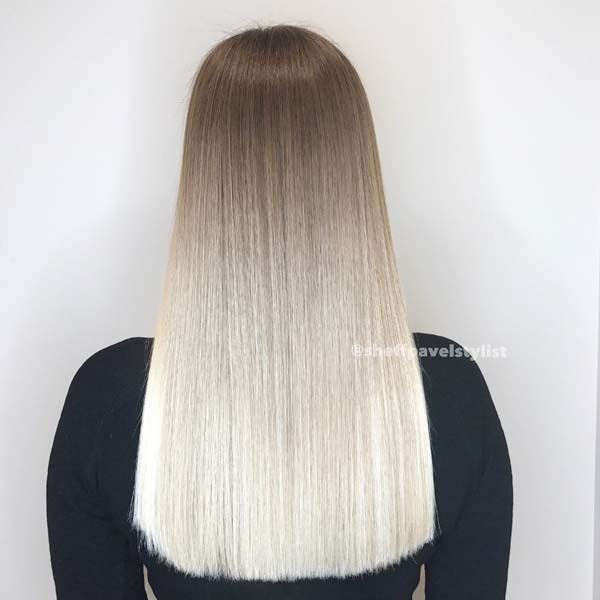 The ombrés created by Russian stylist and 2017 #ONESHOT winner for Ombré Shot of the Year Pavel Sheff (@sheffpavelstylist) are so seamless, you’d almost believe his clients were born with a natural dark to light fade.